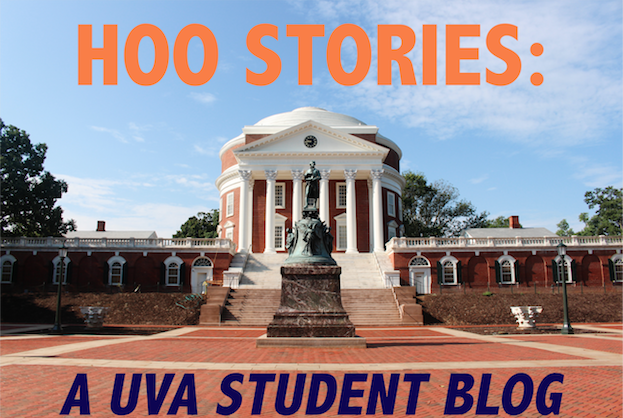 Hoo Stories: A UVa Student Blog: Meet the Interns: Meet Rehan! This week and next, we'll be posting a daily introduction to each of our fabulous Office of Admissions interns. These folks will be leading admissions tours this summer and are thrilled to meet & help prospective Hoos, both in-person and online. Please reach out to any or all of us with questions! We hope to see you on Grounds soon. My name is Rehan and I am a rising 4th year here at the University of Virginia. I am a biomedical engineering major and business minor from Sterling, VA. This summer, I hope that the experiences and UVA wisdom I highlight in my blog posts will help you all in some way, or at least give you a few laughs. To all you newly admitted students, congratulations! And to all you prospective students, I hope my stories help give you an idea of how you could see yourself fit into this UVA community. During my time as a Wahoo, I have made some incredible friends and some amazing memories that will remain with me long after I complete my last year here. I can’t wait to share some of these memories and some of the lessons I learned along the way with all of you. If any of you have any questions particularly relating to engineering, being pre-med, dorm life, volunteering, or getting involved in research here, please feel free to email me at rehan@virginia.edu. Feel free to ask me any questions relating to my blog posts or really any questions in general as well! That’s all from me for now. Expect to see posts from me about these things in the near future: Pre-Med, the Engineering School, Why Old Dorms are the Best Dorms, the Old Dorms Renovations, Sabre Points, UVA Lingo, and Textbooks. If you want me, or another intern, to write a post about something else, please let us know!